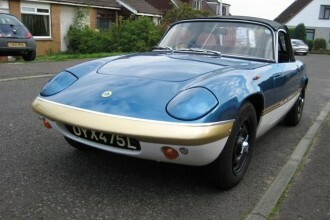 James has a nice example of a 1972 Lotus Elan Sprint. The car is painted in traditional Sprint color scheme. It has been fitted with a TTR roll bar. 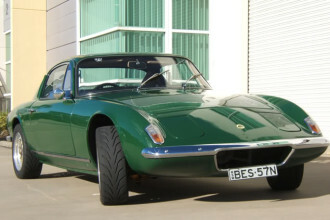 Andrew was showing off pictures of his 1968 Lotus Elan Plus 2. He had just finished a respray. 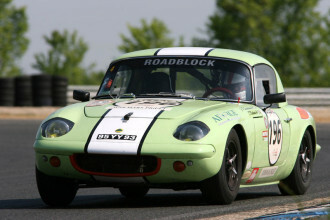 The Lotus Elan looks very good. As John indicates, “It looks fast standing still. The Tour Auto. Better know as the Tour de France Automobile was a sports car race held on roads around France, first held in 1899 at speeds of 30 mph (50 km/h). Famous Frank asks the basic question all of us ask our self. Frank starts out the topic:. Some of you may have noticed I’m in the process of restoring my 66 S2 SE. 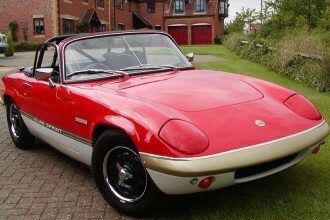 Relive the restoration of this 1973 Lotus Elan Sprint DHC. 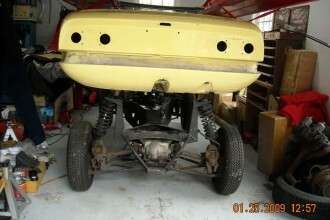 This article walks through all the questions and discussions that occur during a restoration. How many different photos of a Lotus Elan engine bay do you want to look at? 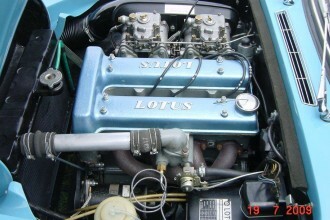 Last count we have over 150 photos of different Lotus Elan engine bays.